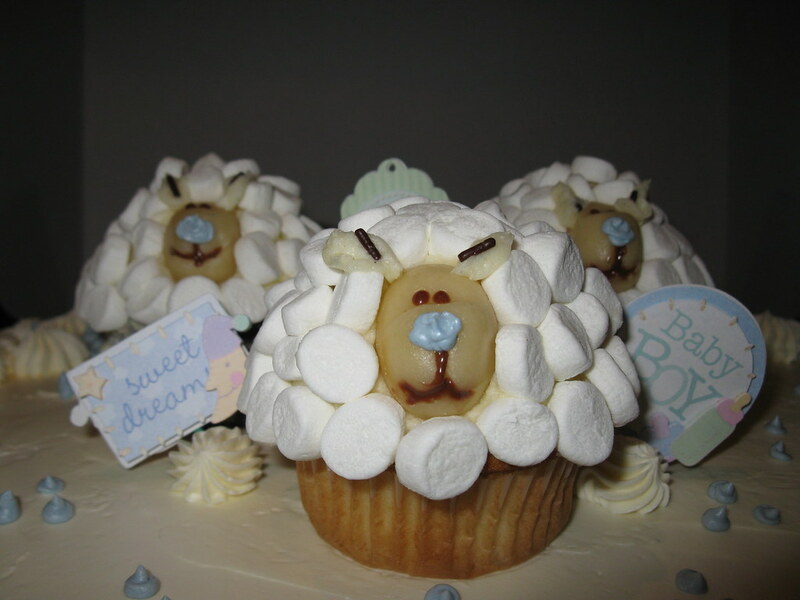 Cake & Heels: Cupcake Sheep?! OMG these are too cute!! & seem super easy to make, god Martha what will you think of next?